I have an unmolested 66 Corsa 140 100K car. 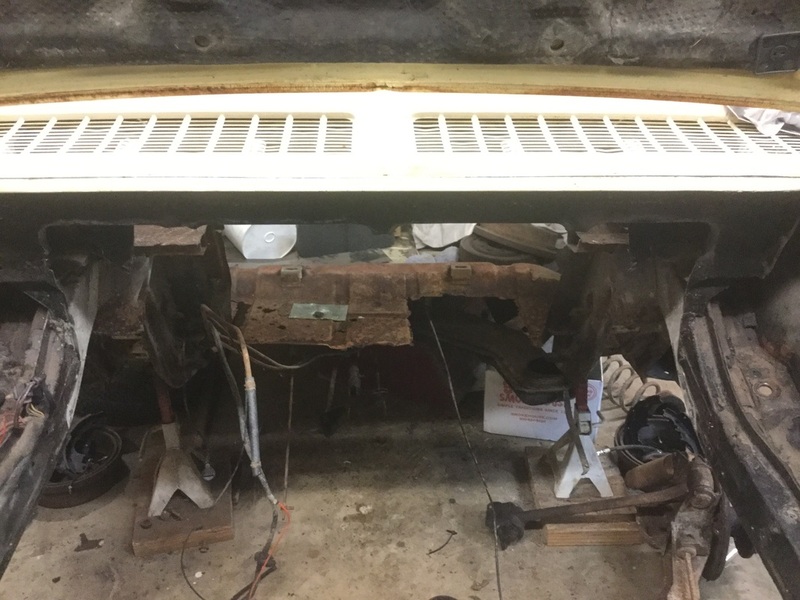 Suffered midwest rust and had some stress cracks in the rear window pillars lots of floor board rust but nice extetrior. Rat rod patina, but never wrecked as far as I can tell. 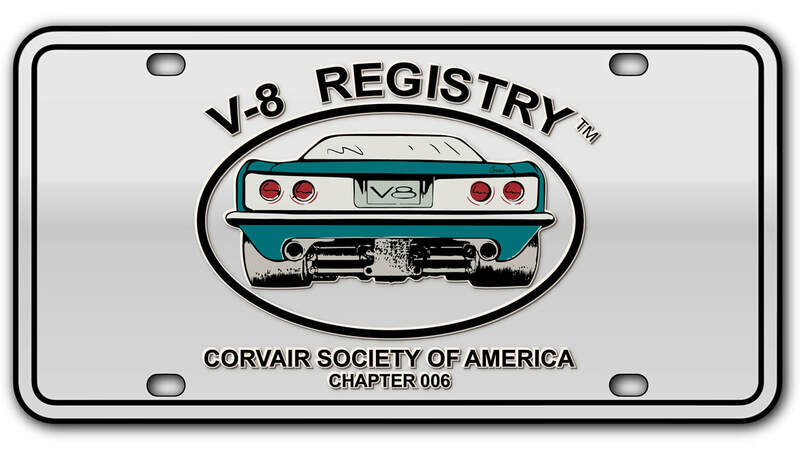 It was going back as a reliable driver with a refreshed drive train, brakes, etcand then I read all about the V-8's and think I have a perfect mule car. 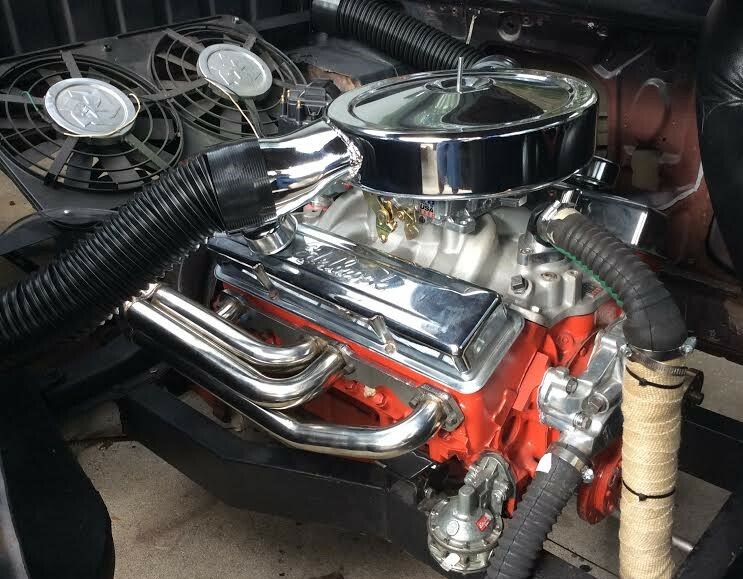 '71 Caddy 500 Eldo drive train (400 hp 550 fpt) with stock 400 turbo trans. Not sure about the diff but obviously can handle the 400 hp. I look foward to learning how to build a sweet sleeper that will represent all the knowledge shared in order that I might do so with a shorter learning curve THANKS for sharing the wisdom!!! 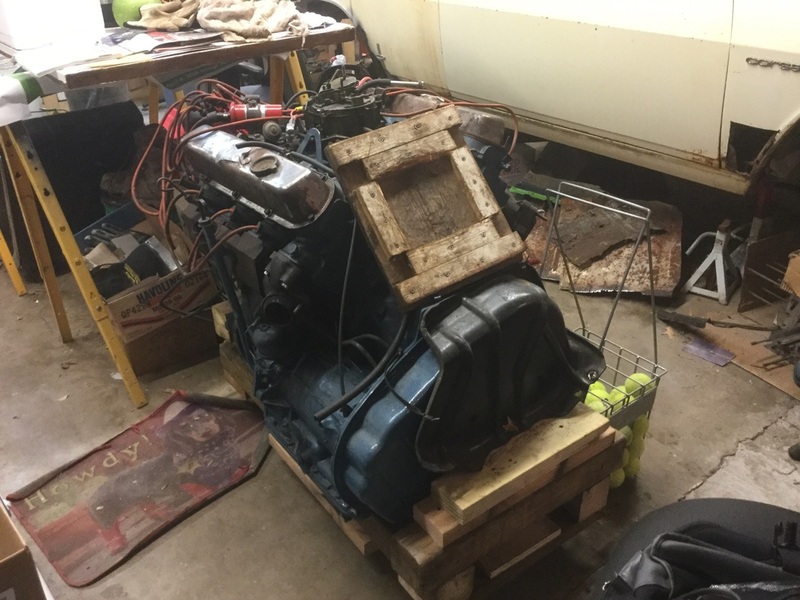 Got the rebuilt 500 Eldo DT sitting on a wooden cradle in the garage. 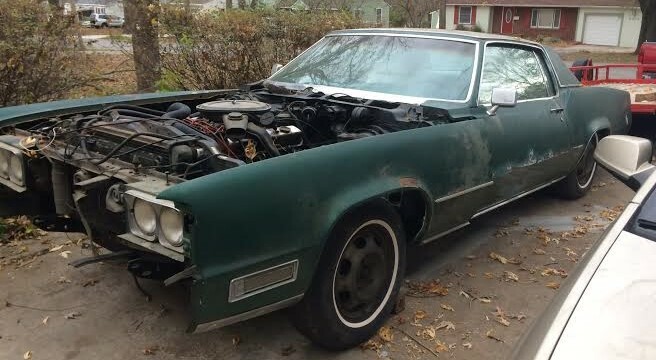 Some of the rest of the 70 Eldo will help make the conversion: shortened cv shafts front hubs and brakes, both engine sub-frames, radiator frame, etc. 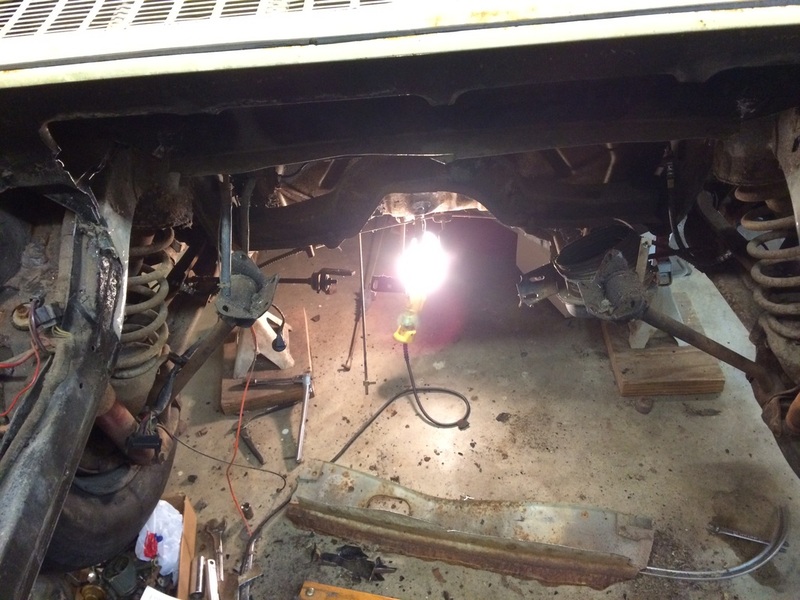 Got lucky on an 87 Vette trans axle rear suspension and brakes - plus the front suspension, brakes, rack n pinion. ​It's too late to turn back for me on the Toro conversion! 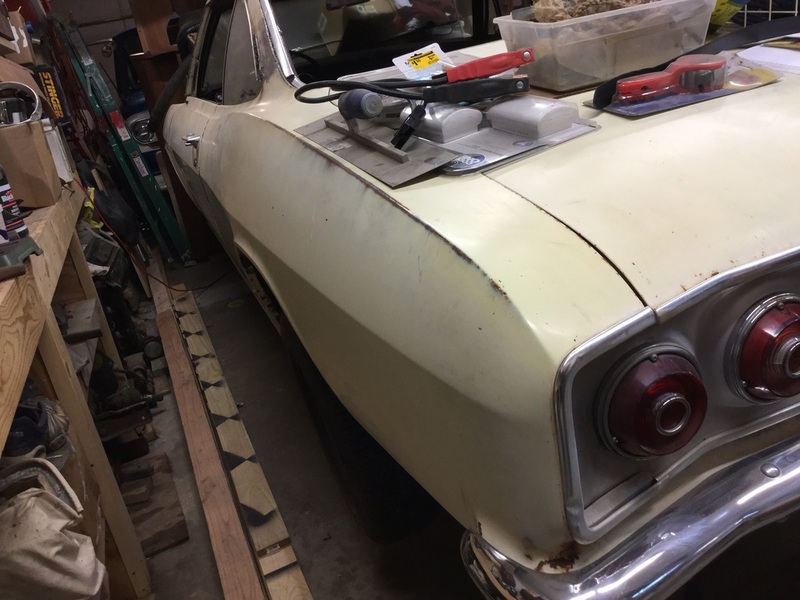 I've got the drivetrain in my shop and removed the Corvair stuff out the "Yellow Rose". 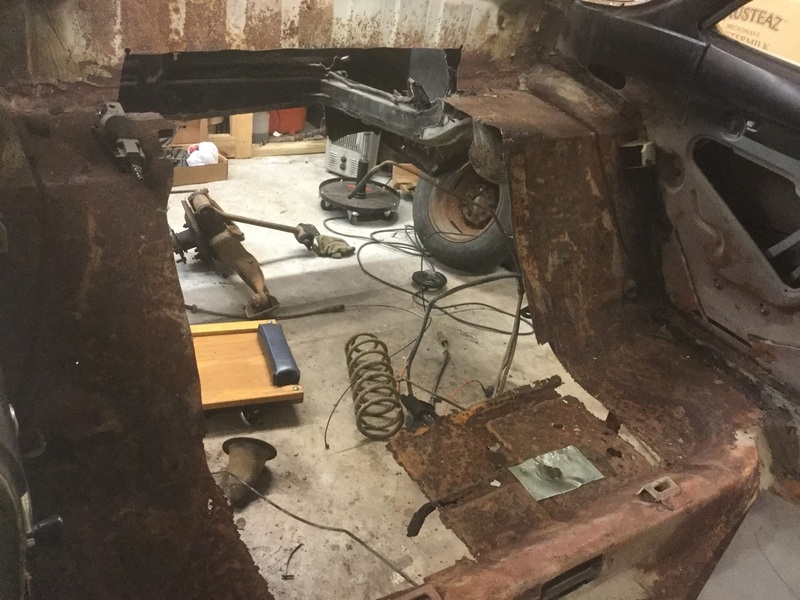 It is very rusty, so maybe not a bad thing for the project overall. 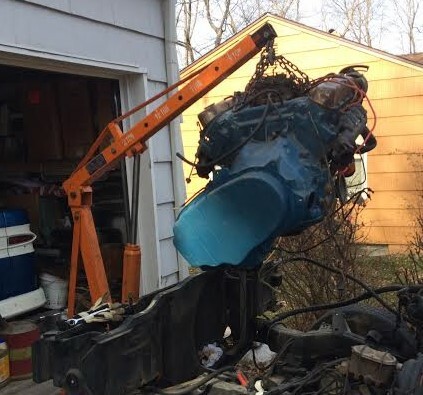 I have a friend and co conspirator who has taken it upon himself to research the build and mid-engine engine conversion. 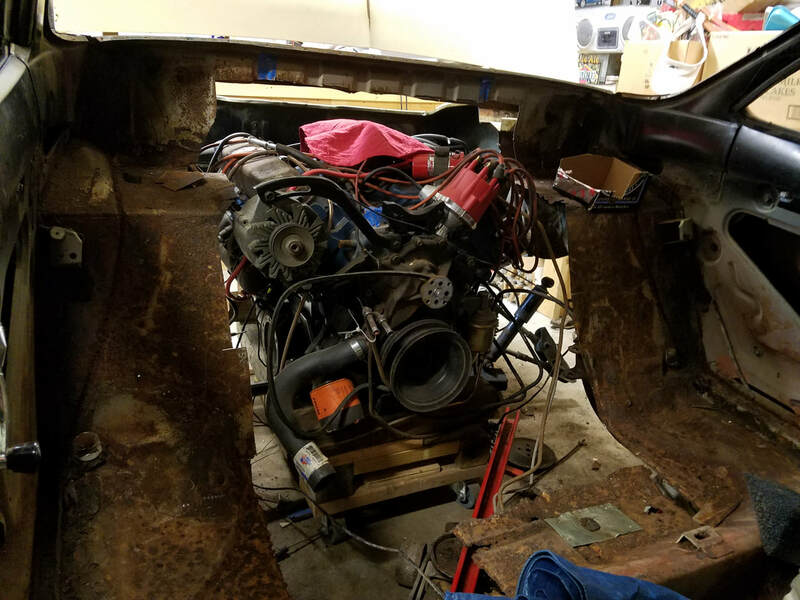 The 500 Eldo DT sits between the frame rails on it's engine caddy, needing to be slung to the rails so the car/DT can go up and down together at which point the rear suspension challenges would be at hand. 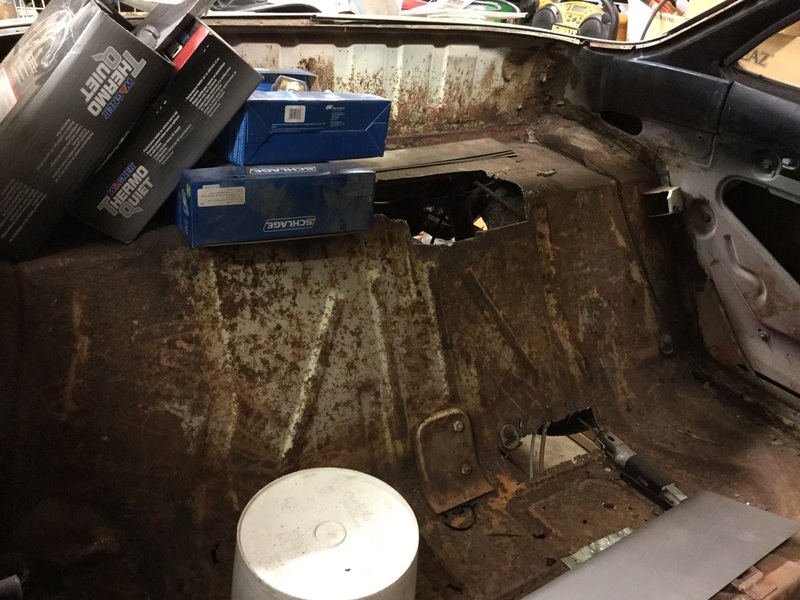 I have C4 vette stuff but the oil pan is in the way ???? could be going back to the Eldo front suspension or part of it modified to be operational in the rear and the front half of the C4 suspension to install in phase II. 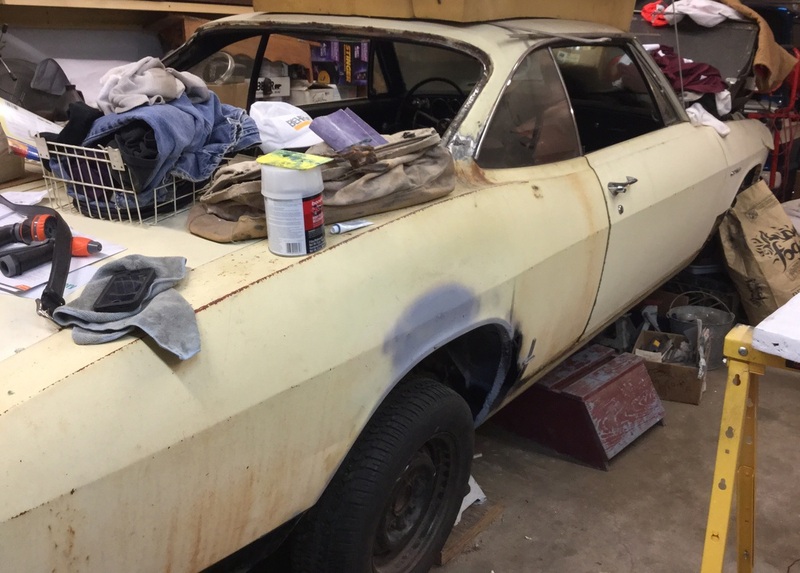 Any tips/info on precise engine placement, followed by rear suspensions (any and all info) and any known dimensions of engine cradles, braces, etc. would be very much appreciated. My friend that is helping thinks we can make this Toro Conversion handle corners and stop better than some of the early conversions.